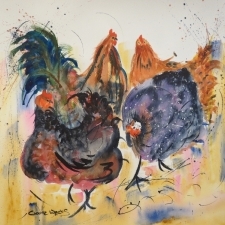 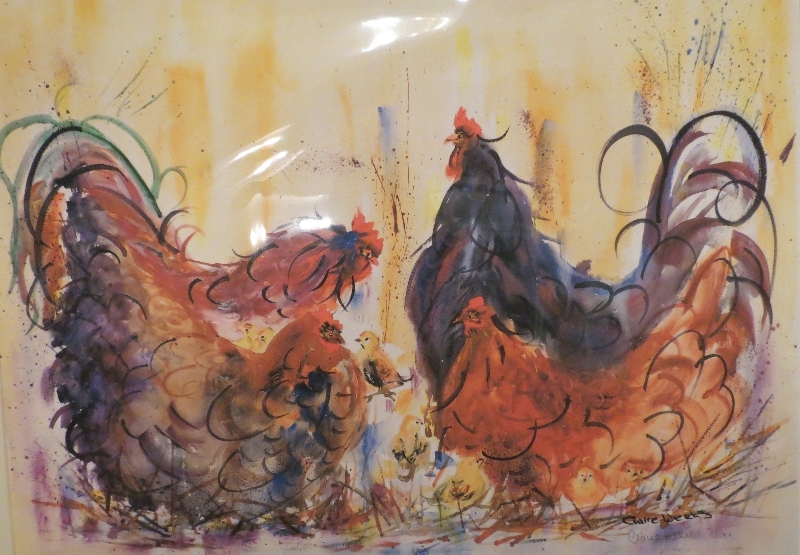 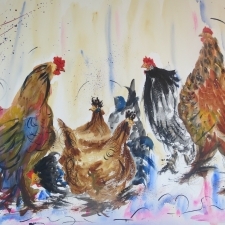 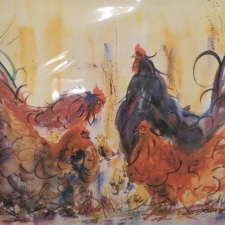 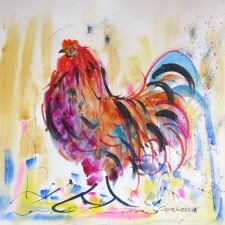 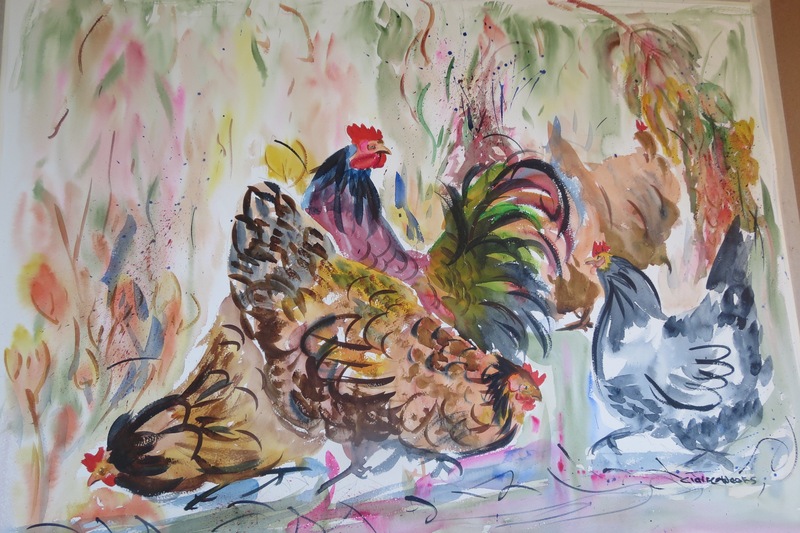 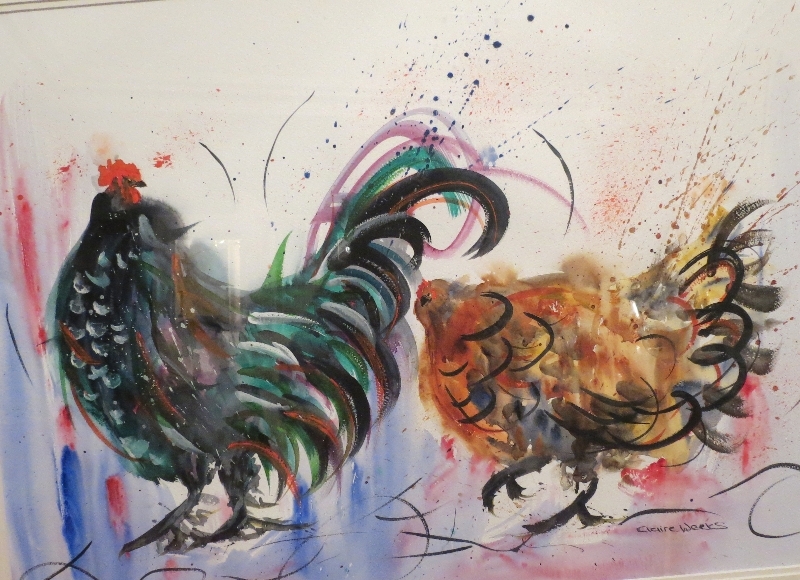 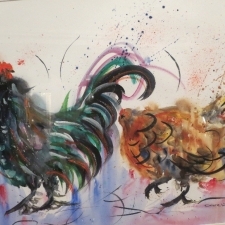 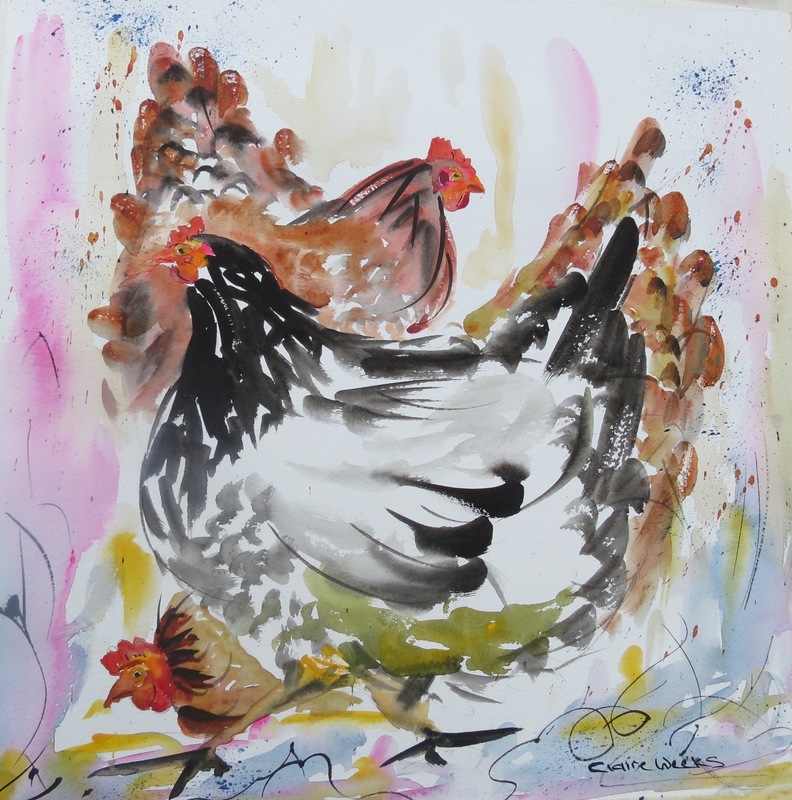 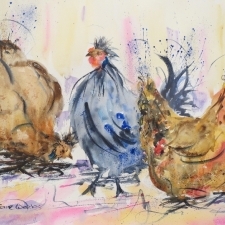 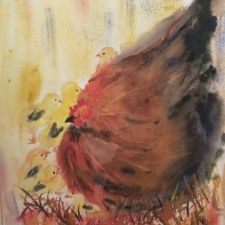 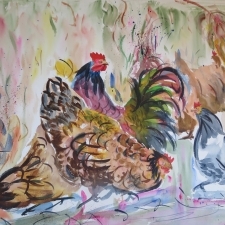 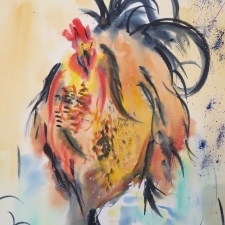 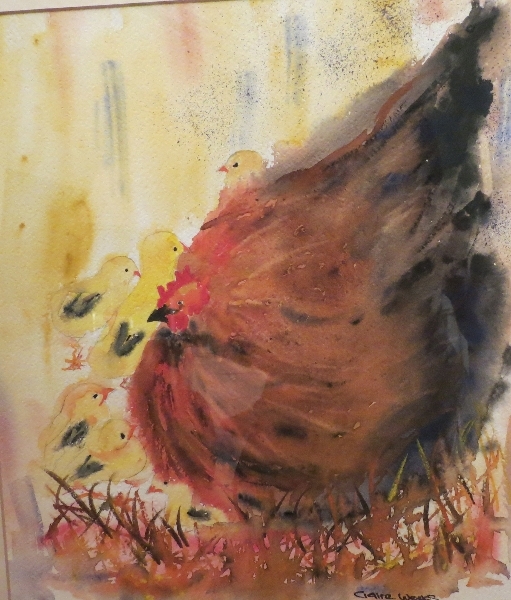 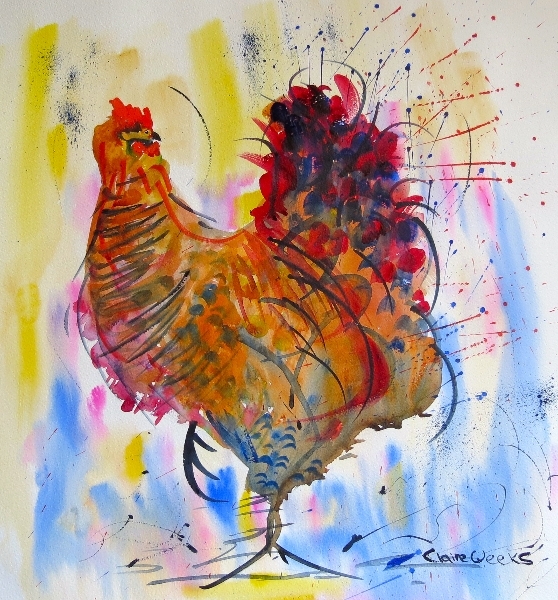 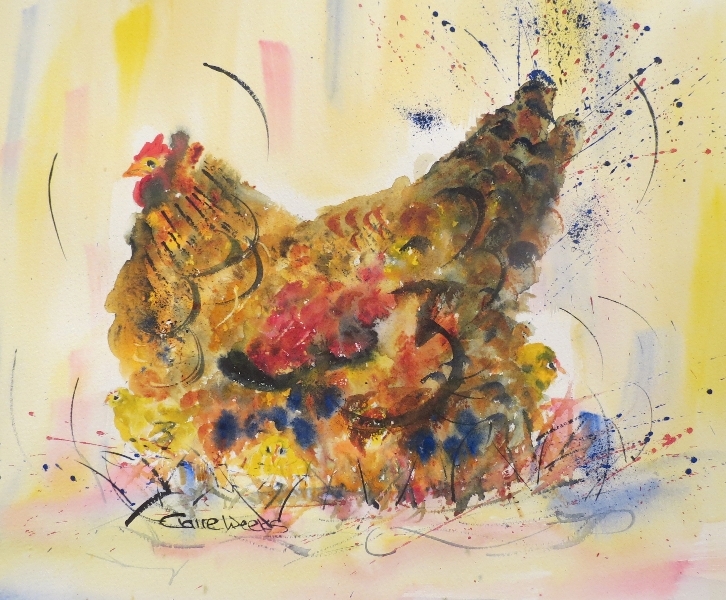 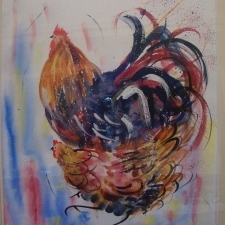 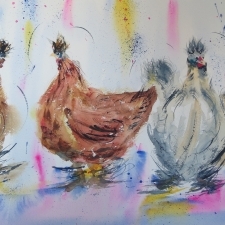 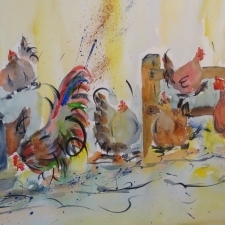 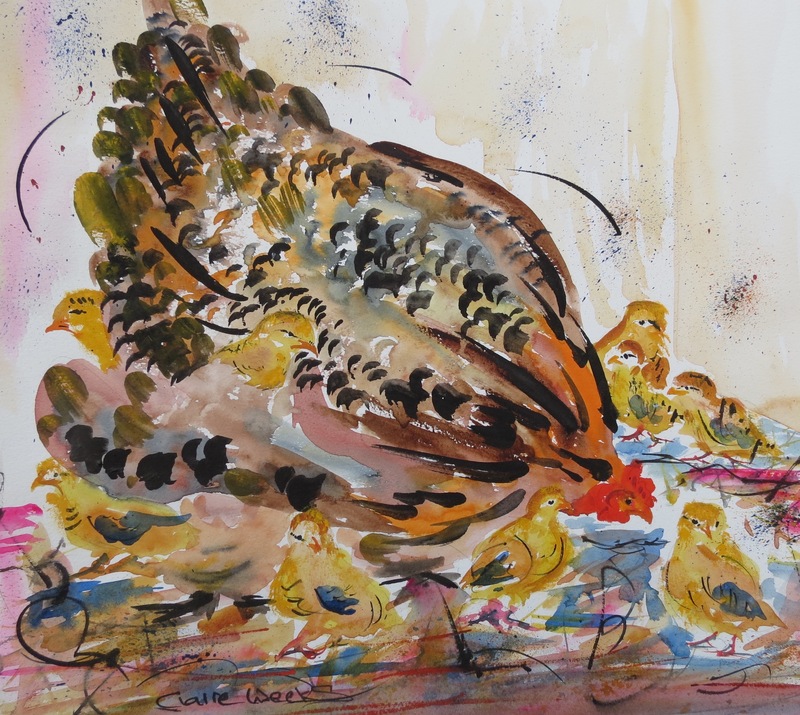 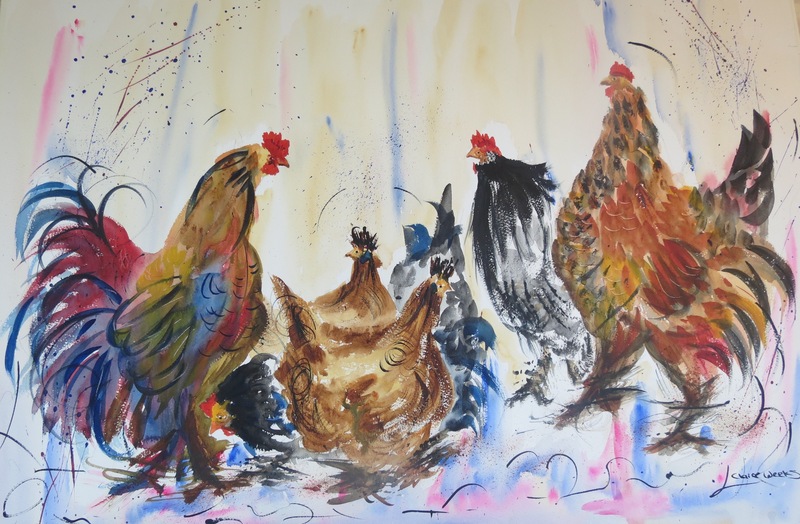 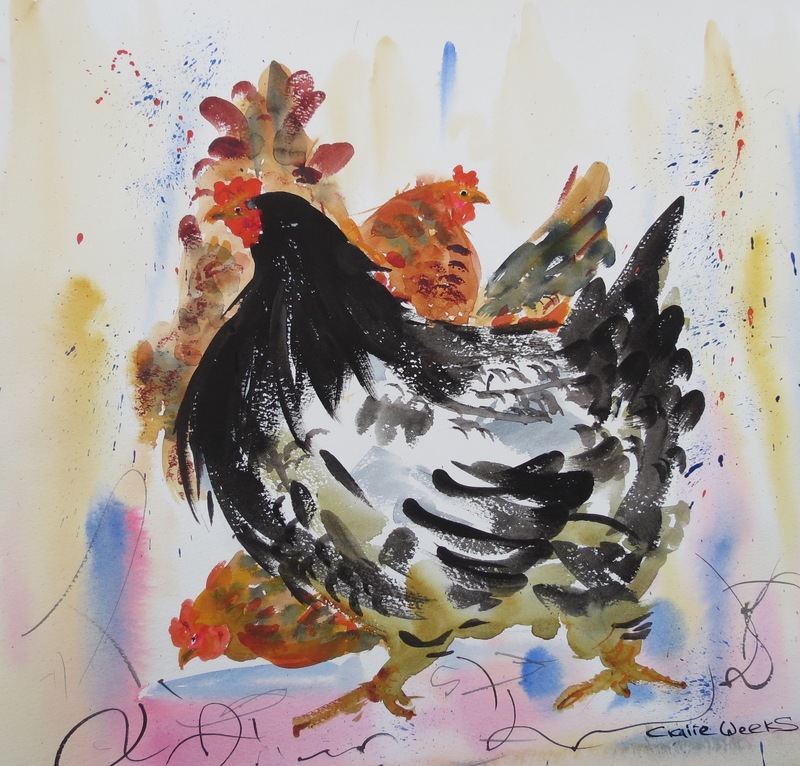 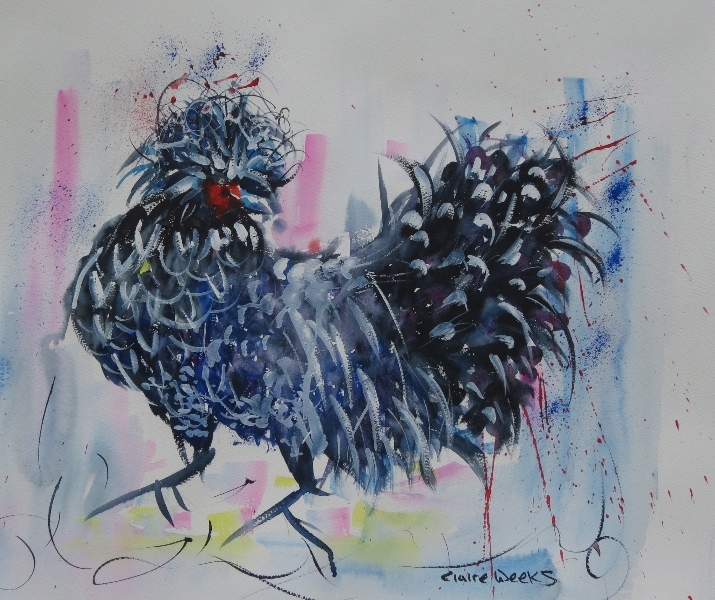 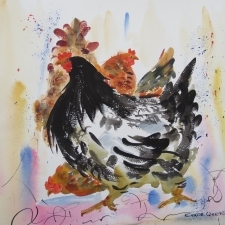 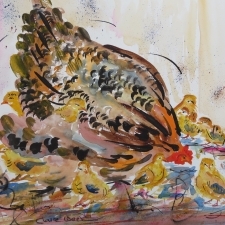 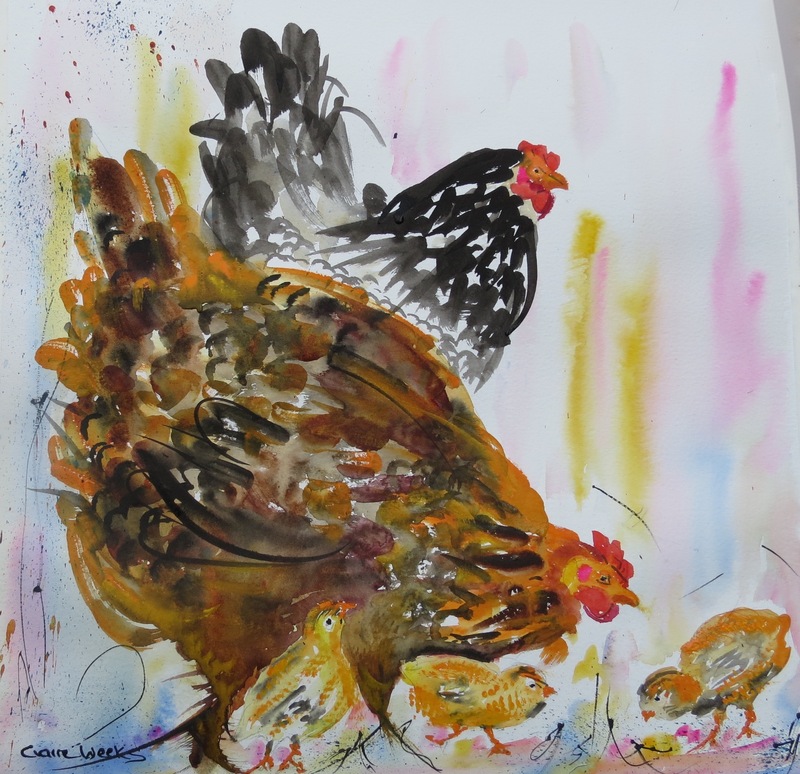 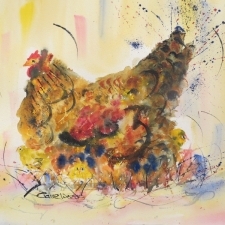 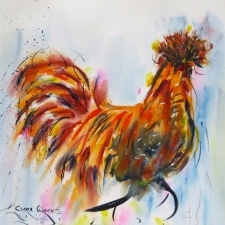 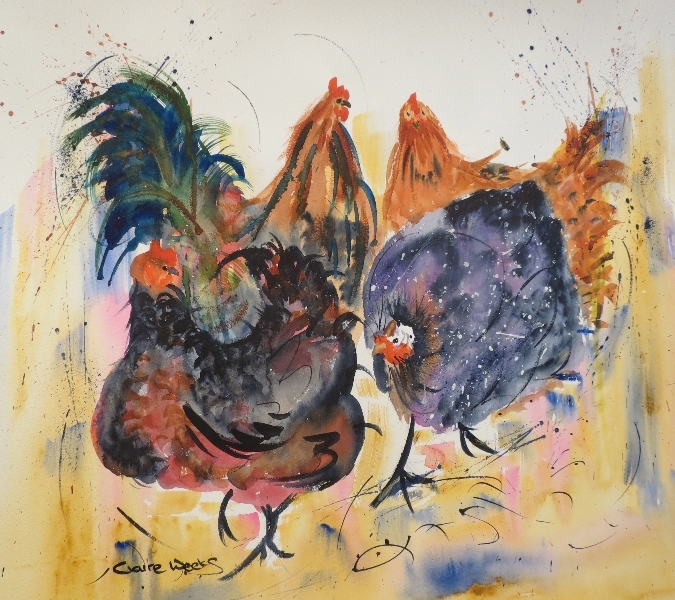 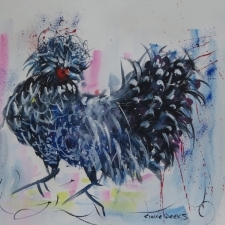 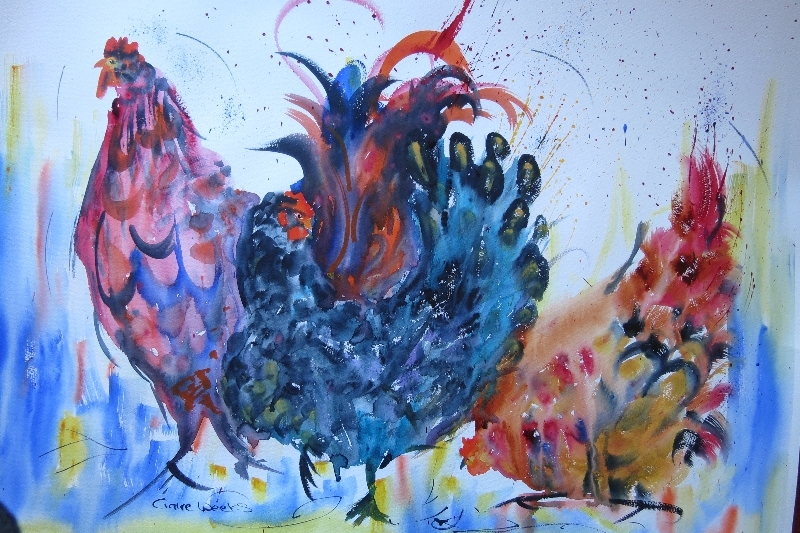 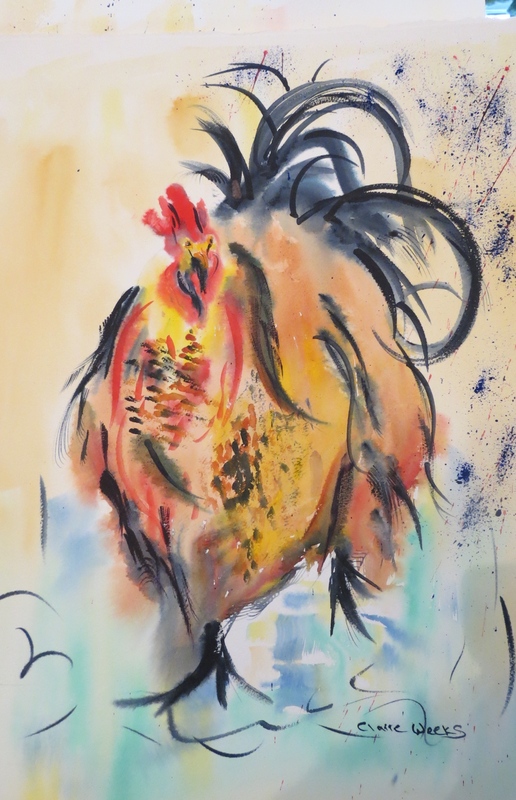 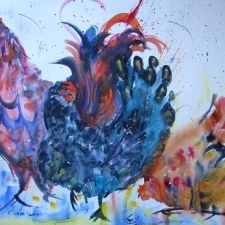 My paintings are from hens and cockerels I have sometimes met and photographed, for movement. 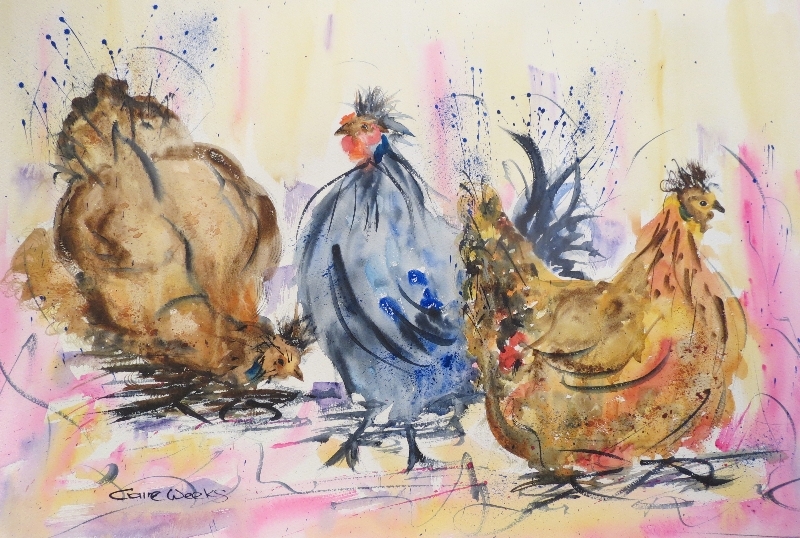 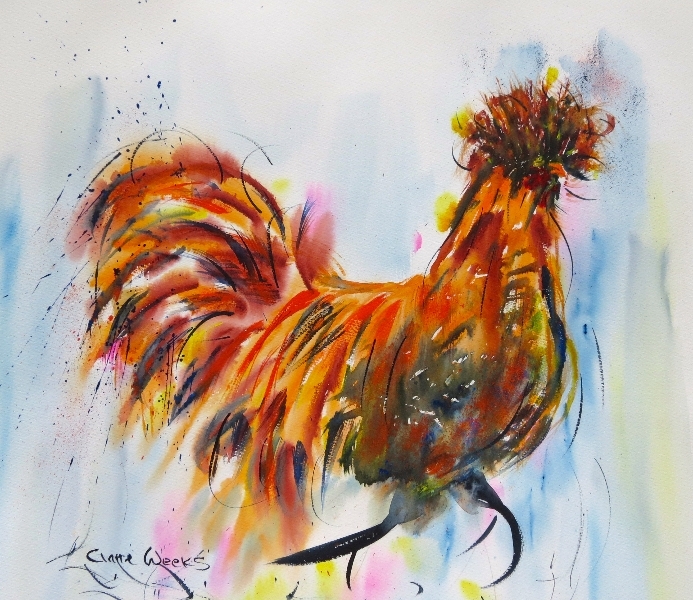 Colourful and uplifting watercolours create lively farmyard animals with individual characters. Every original painting is logged and given a characteristic name and number, to date having sold over 230. 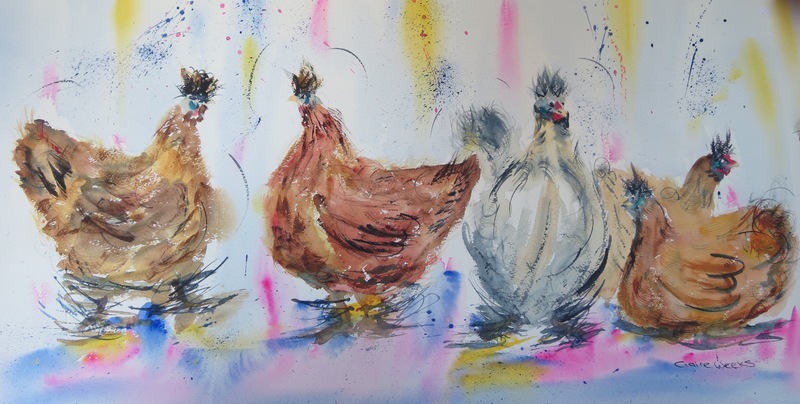 Please contact me directly if you would like a commission done with certain colours, size, breed, or email me photographs of your own hens and cockerel. 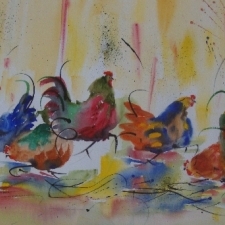 I would normally paint a couple of paintings for you to choose from at no obligation. 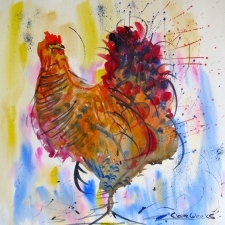 Please see some customer comments in the Bespoke Commission section. 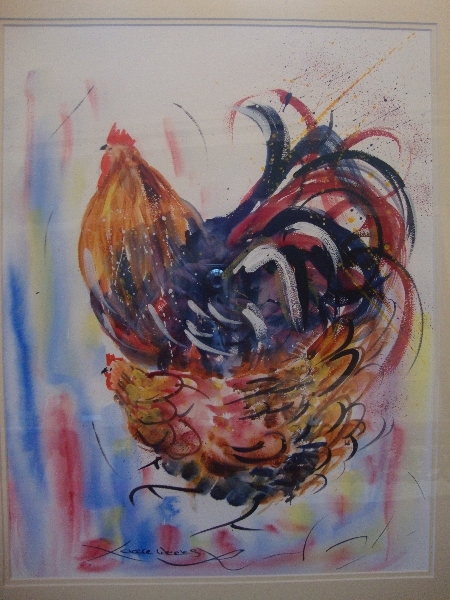 For framing I would suggest a double mount and then a moulding of your choice.